Electron backscatter diffraction patterns (EBSD patterns) can be used to determine the orientation of the crystal lattice. 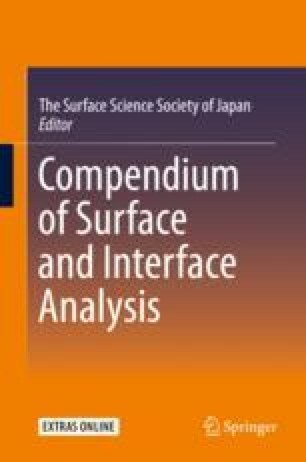 Principle of EBSD pattern is similar to Kikuchi pattern observed in transmission electron microscope (TEM). In the case of scanning electron microscope (SEM), when an electron beam enters a highly tilted crystalline material, it is inelastically scattered in all directions.